As one of the first companies to utilize wireless sensor capabilities to allow digital sensors to interact with personal computers and the internet, LORD Microstrain® wireless sensor networks (WSN) enable simultaneous, high-speed sensing and data acquisition from multiple wireless strain gauges, accelerometers, temperature, and millivolt inputs for a variety of applications and industries. Use LORD MicroStrain sensor nodes with integrated sensors for an all-in-one solution, or leverage the flexibility of multi-functional sensor inputs nodes to convert LORD MicroStrain and third-party wired sensors into dispersed wireless sensor networks. Choose from a wide variety of sensing and sampling parameters including time-synchronized sampling, high-speed periodic burst sampling, low duty cycle sampling, and datalogging. To create optimal wireless sensor networks, choose our sensor nodes. WSDA® wireless gateways coordinate and schedule communication between remote wireless sensor nodes and a variety of user-selectable end systems including third party controllers, stand-alone dataloggers, local computers and networks, and SensorCloud-enabled remote monitoring and alerting systems. To get the most out of your wireless sensor networks, choose our WSDA® wireless gateways. Software platforms streamline network configuration by allowing users to easily control sampling settings, data acquisition preferences, and deploy custom alerting, reporting and analytics. 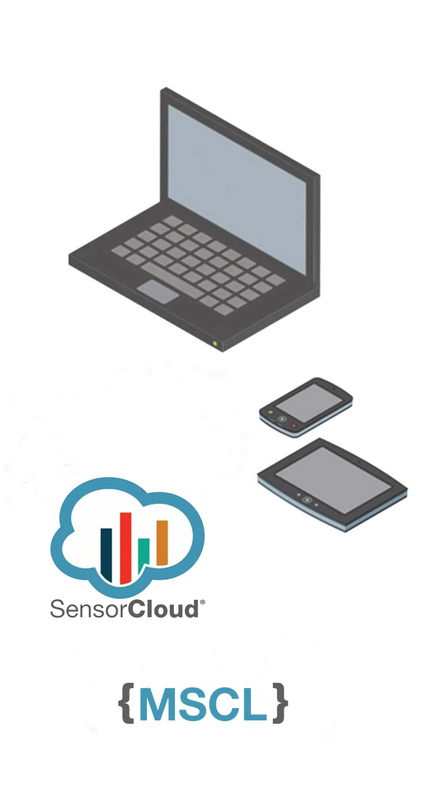 As a result, users can readily connect with their data and distill actionable information either locally or autonomously on SensorCloud™. 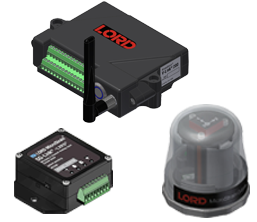 Choose from a range of software systems made available by LORD MicroStrain to ensure your wireless sensor network functions at optimal levels. 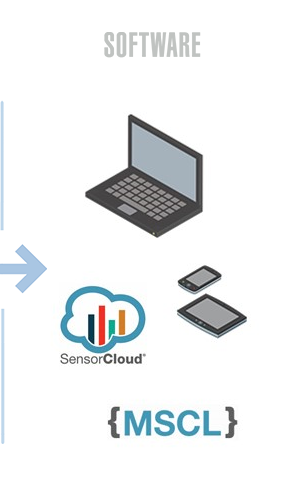 What is a Wireless Sensor Network (WSN)? WSNs are spatially distributed autonomous sensors to monitor physical or environmental conditions, such as temperature, sound, and pressure, and to cooperatively pass their data through the network to other locations.